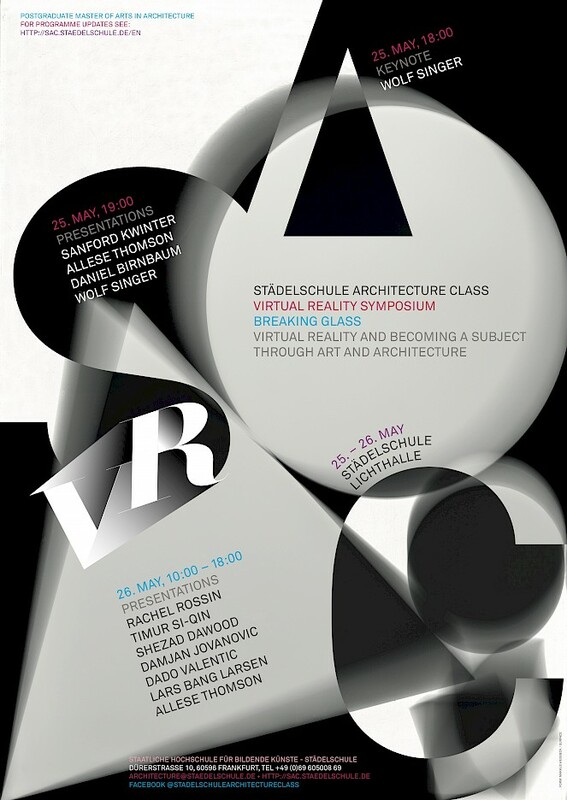 The Städelschule Architecture Class invites to a two-day symposium on May 25-26 addressing art, architecture and virtual reality. 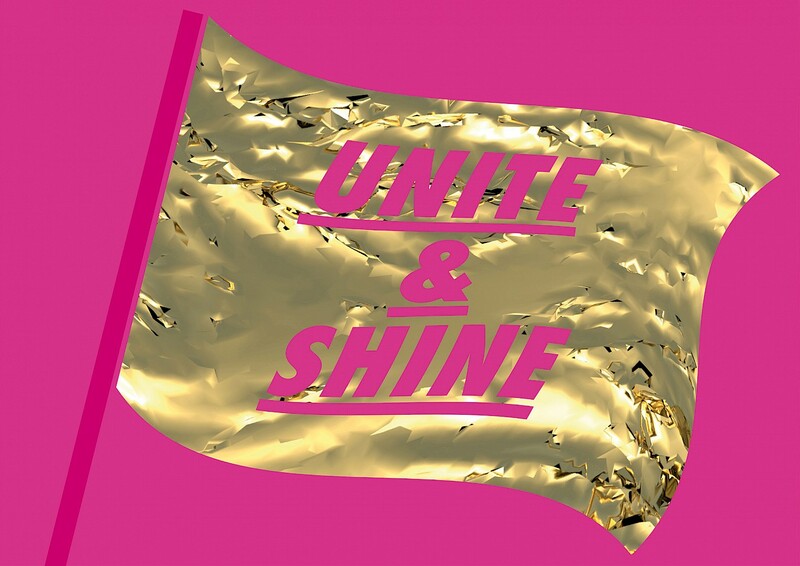 Breaking Glass—Virtual Reality and Becoming a Subject through Arts and Architecture raises questions pertaining to these creative disciplines, human perception and the formation of the contemporary self in relation to the emerging importance of virtual reality. 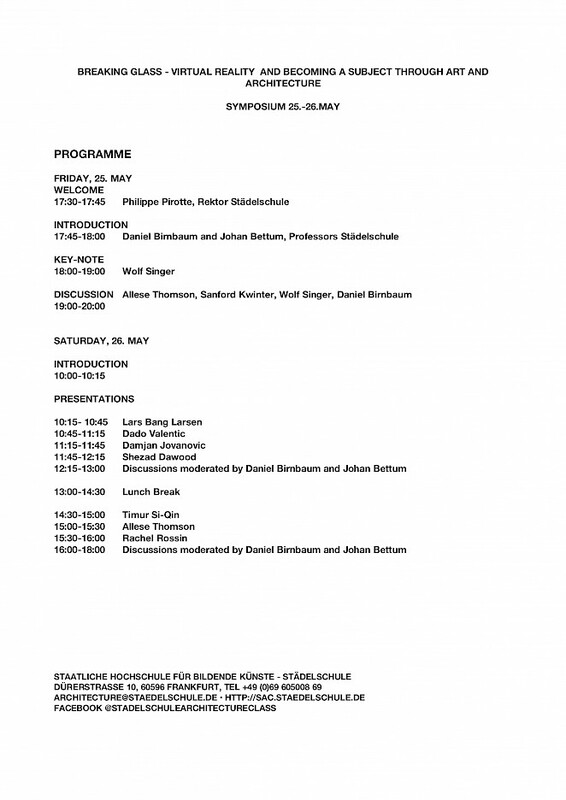 For more details on the programme, see: http://sac.staedelschule.de/en. Das Symposium findet auf englischer Sprache statt.